Relieve tension and unwind to a stretching of your body to improve mobility and flexibility, followed by Thai massage techniques of palming and thumbing, without the use of oil, on your meridian lines. Adapted from a traditional Thai massage, oil is used for this massage which improves blood circulation and mobility as well as relieves tension. A blend of essential oils will be selected for your physical needs. A therapeutic massage using a special technique to drain the pockets of water retention and lymphatic fluid. This treatment is designed to help stimulate circulation and boost the body’s ability to eliminate toxins and absorb nutrients. Your favorite choice of essential oils can be selected upon arrival. This special massage for pregnant women helps relieve back, legs and other parts of the body most severely tested during pregnancy. Warning! This massage is not recommended, however, the first 3 months and the last month of pregnancy. 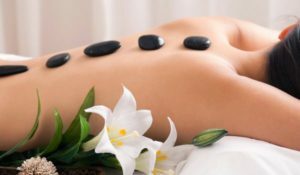 Ease tension and aches from your body as this palm-based massage blend seamlessly with the use of heated basalt stones. circulation. Herbal nutrients help to nutrients help to nourish and revitalize the skin. After all, your whole body receives a rejuvenating sense of well being. Banish fatigue and aches with this deceptively simple combination of upper body massage focusing back and shoulder. 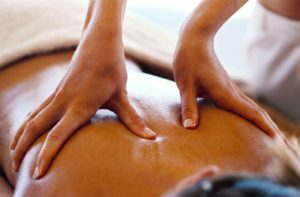 A type of massage therapy, uses firm pressure and slow strokes to reach deeper layers of muscle. 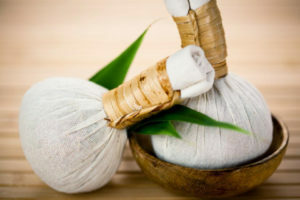 It’s used for muscle aches, stiff neck and upper back, low back pain, leg muscle tightness and sore shoulders. The foot massage is highly recommended for those with tired legs and feet. The massage aids in alleviating stress and boosting body circulation. Ailments such as fatigue, low-energy levels, aches and pains can be relieved with this pressure point foot massage.